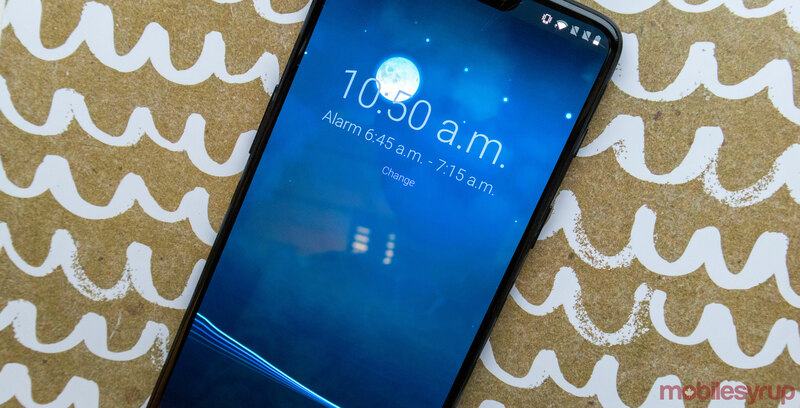 Popular sleep-tracking app Sleep Cycle has been updated on Android to monitor how loudly a user snores while they’re sleeping. The phone running the app sits near or on the user’s bed and records the sleeper’s snoring, and how many times they move over the course of the night. Sleep Cycle sees how closely snoring and restless movement are related, and then assigns the user a ‘Sleep Quality’ score. The app even records the snoring so users can listen back in the morning to see if it was more or less intense compared to other nights. Users can choose how long they want to save these recording in the Settings section of the app. The feature’s been a part of Sleep Cycle on iOS since 2017. It’s worth noting that Snore Detection and a few other high-level features are behind a $34.99 per year paywall, but users can test it out for a month for free. The app’s primary goal is to help users get a better sleep by tracking their sleeping habits and then arranging the perfect time for the user to wake up. Sleep Cycle is available on Android and iOS.